With the wind still stubbornly blowing from the north-east, any hope of finding some waders came to nothing at Staines Reservoir this morning. It was another case of the right place at the wrong time, as the day before had brought a host of interesting birds through, including more than 50 Whimbrel and the first Grey Plovers seen this year. 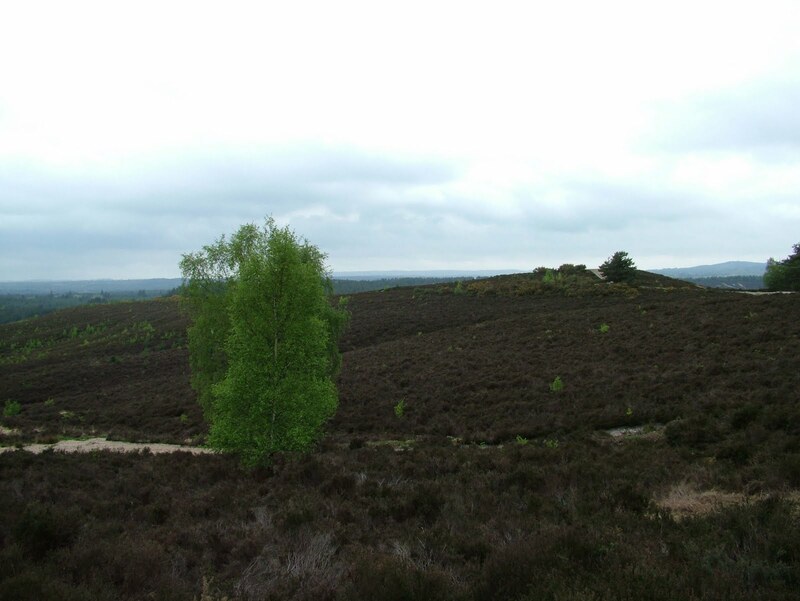 The visit was brief, so the next stop was Hankley Common, near Thursley Common. 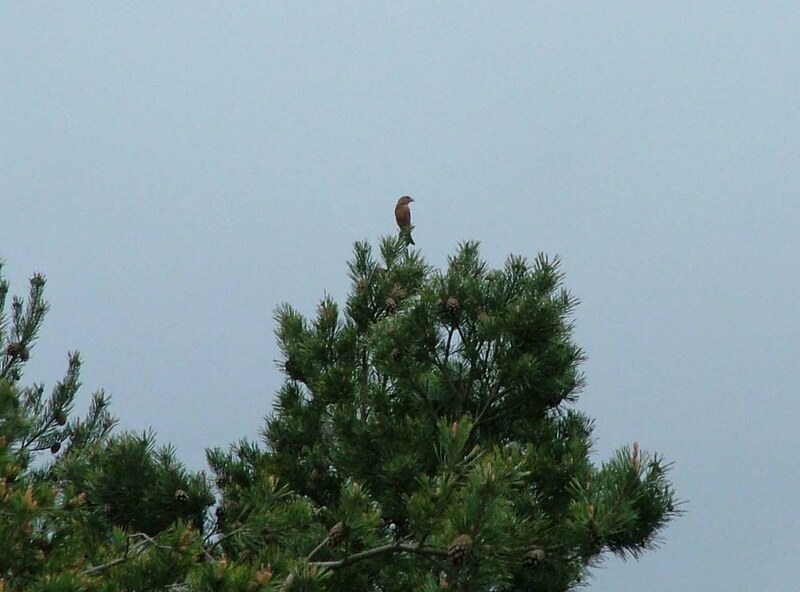 It is a site I had not visited before, but after reading Johnny Allan's blog recently, when he had heard a Dartford Warbler there, it was too tempting not to go. 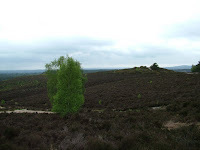 Hankley covers a large area, but it had a number of interesting birds on offer - Crossbill and Tree Pipit being highlights, with great views of a Tree Pipit flying up and then parachuting down onto a branch. There were also a number of Woodlark and Skylark present, as well as Stonechat. Dartford Warblers, however, were nowhere to be seen. As said previously, it's going to be a lengthy task that requires patience if I'm going to see one this year after the harsh winter we had. After returning home, I went for a quick walk around Spynes Mere, and after bumping into eminent Earlswood birder Des Ball, I saw my first Hobby on my patch, plus the Little Egret was back. Des gave me some suggestions of good places to see birds still on my list, and I plan to visit one of them tomorrow morning.